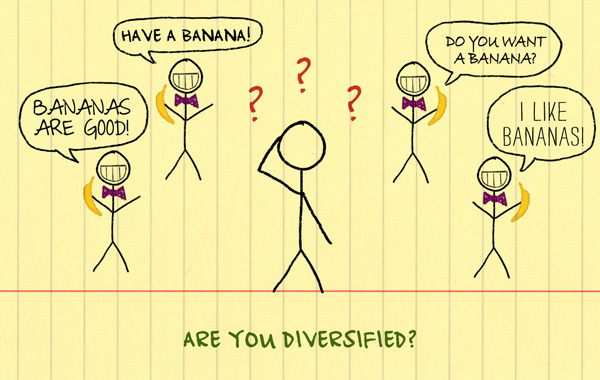 What if there’s good reason to not diversify? Know the trustee’s statutory requirement regarding diversification. Understand what may be acceptable rationale for a trustee to leave trust assets undiversified. Know how to handle precatory instructions the settlor may have given.